Did you know? Under twelve stems, roses are always arranged in uneven numbers. 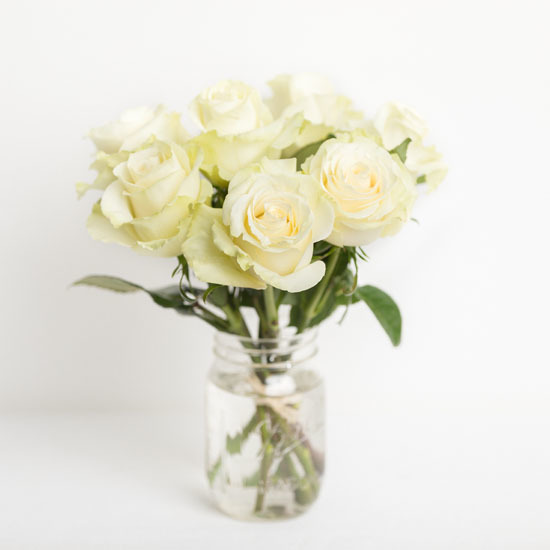 White roses are for more than just weddings. 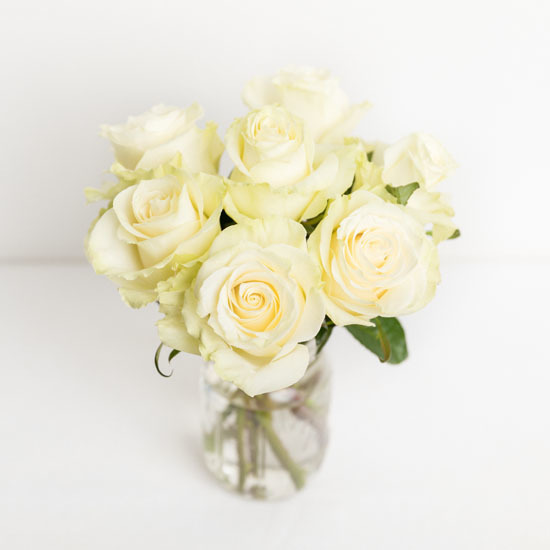 Our pick-me-up bouquet of white roses can show someone how much you respect, honor, and love them. This bouquet features seven of our premium white roses. Each rose comes from eco-friendly farms in Ecuador, ensuring they’re high-quality and grown in perfect conditions. We clip these full-size roses to 10” so they can fit in a pint-sized jar for this bouquet. The blooms will last for five to seven days when you use our flower food and instructions. The classic charm of these roses makes them a great gift that symbolizes humility and respect. Send your mom a bouquet on Mother’s Day to let her know how much you love and care about her. This bouquet is also a great way to tell someone you’re sorry when you can’t quite find the words to convey how apologetic you are. 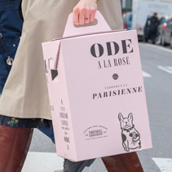 Order your pick-me-up bouquet in white from Ode á La Rose today. We have same-day delivery in NYC and Chicago, and we’ll deliver your flowers the very next day to cities throughout the Northeast. When words fail, this bouquet of stunning white roses will say more than you could have ever hoped.